I have been filling art journals for quite a while now and I love it! 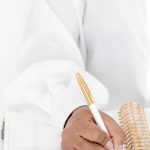 Here are 20 super fabulous hints, tips & resources to help you create journal pages like a pro. 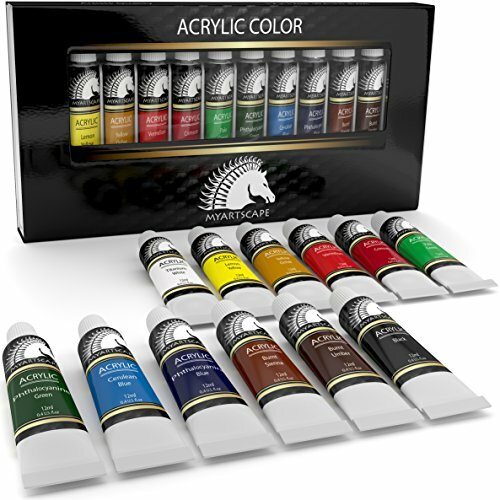 This is a fab course on mixing acrylic paints available over on Craftsy, it covers everything from choosing the right types of paint to mixing clean secondary and tertiary colours and everything in between. 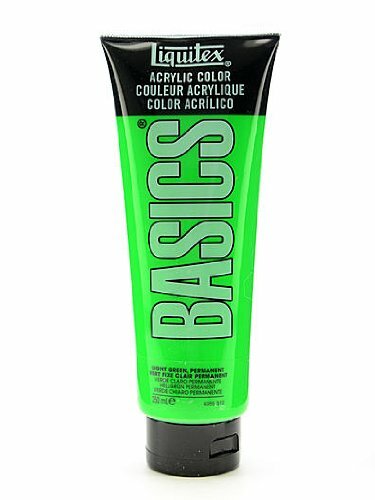 I love acrylic paints, they are super easy to use (and clean up after) and the heavier ones can be layered up to add lots of lovely texture to your work. 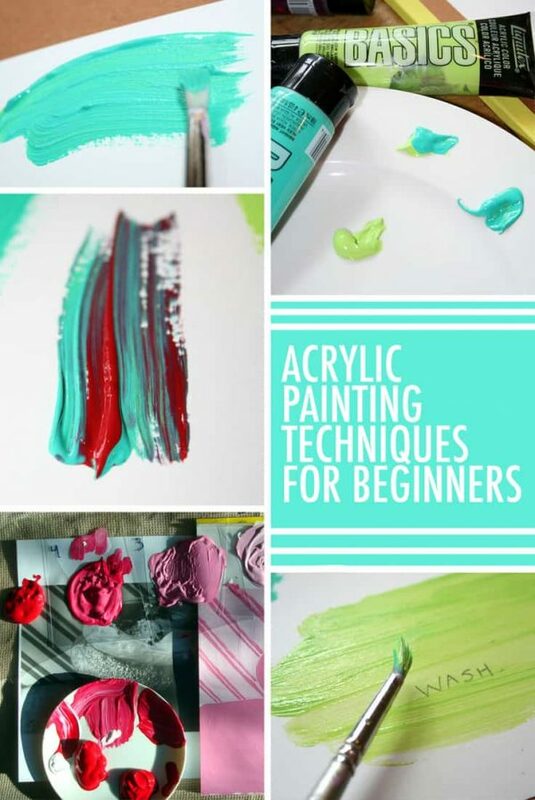 This post by Jessie over on the Craftsy Blog covers all the basics on getting started with acrylics, so it is a great resource for beginners and anyone who maybe could do with a little refresher course. 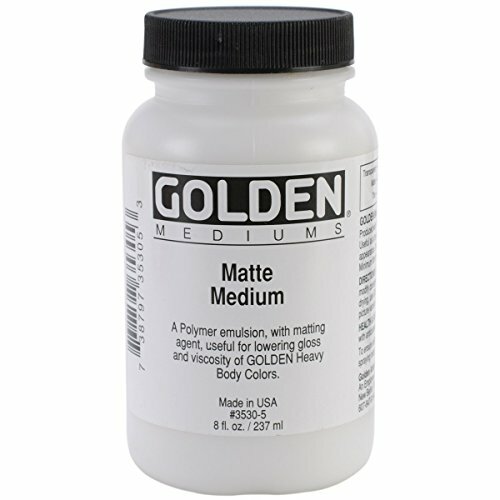 Do you want to take a peek at the products that could make your crafty life much easier? So, everyone likes a look behind the scenes right? That is exactly what Julie has done here! 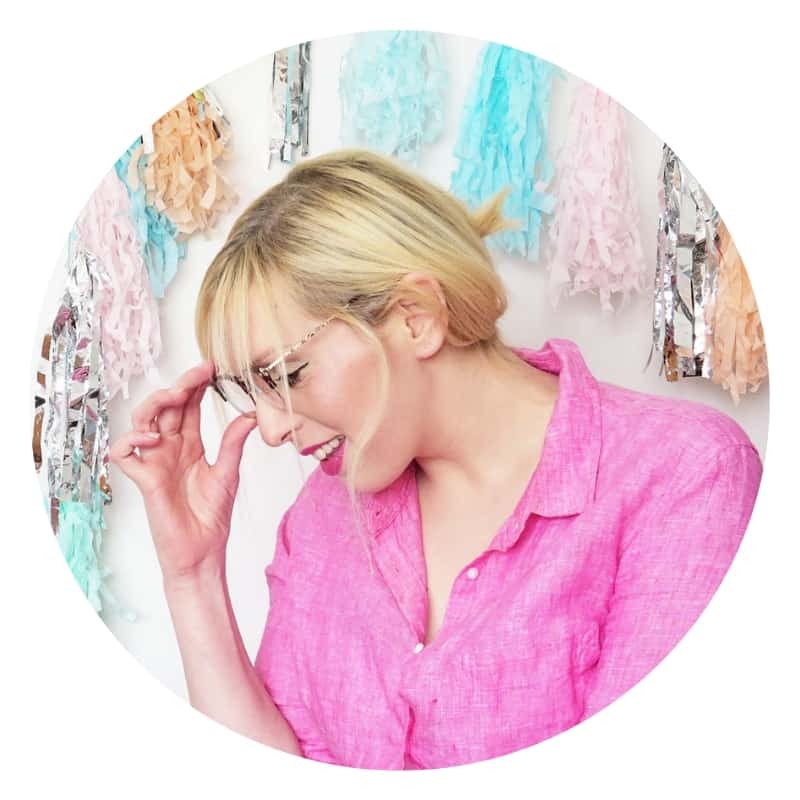 In this post Julie outlines the process of how she creates her journal pages and outlines the simple steps that you can follow to create journal pages of your own that look fab! 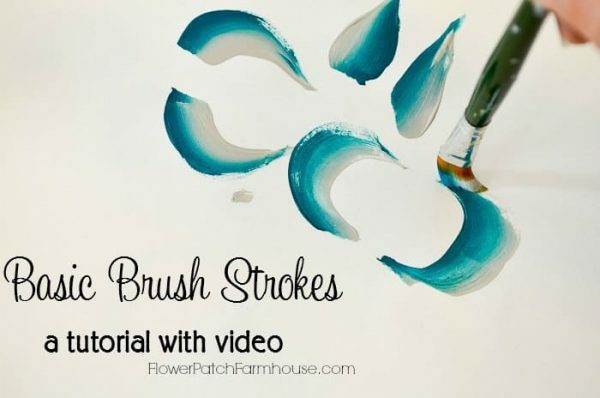 Pamela over at Flower Patch Farmhouse has made an awesome tutorial video and a post to accompany it covering basic brush strokes. 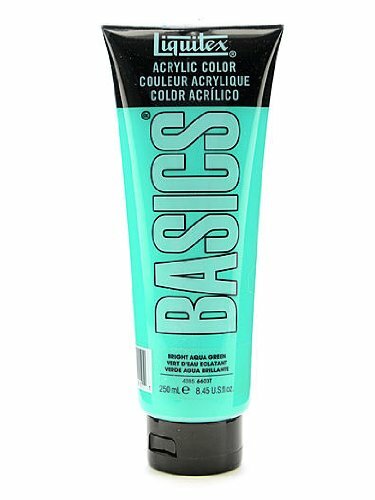 The instructions are super easy to follow and with Pamela’s help you will have these basic brush strokes mastered in no time. 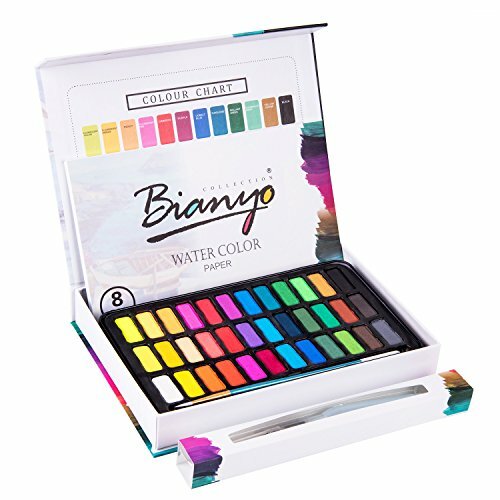 Not just for kids! 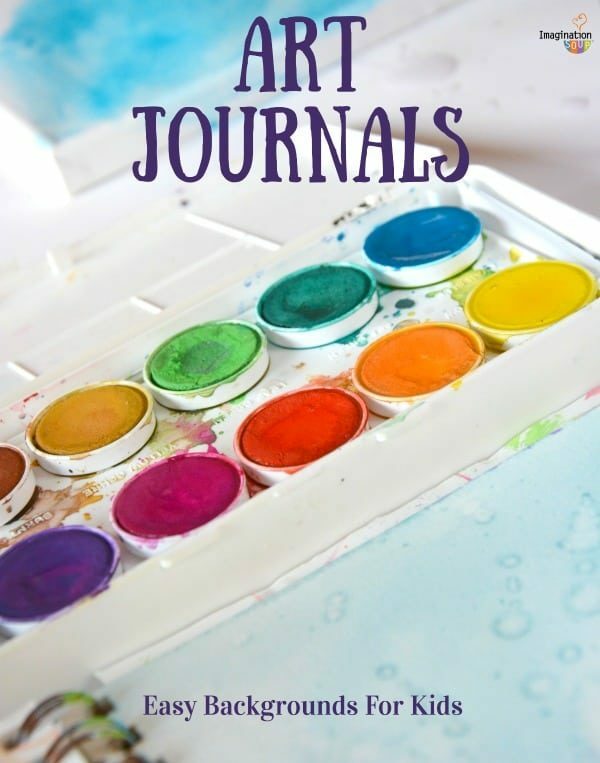 Melissa from Imagination Soup has gathered 6 easy art journal backgrounds for kids that look so good that it would be a shame if I didn’t include them. 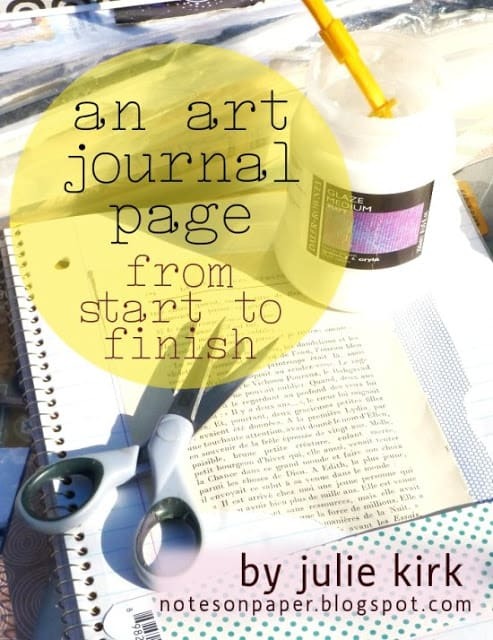 Click To View The Next Ten Resources And Download Free Art Journal Backgrounds! 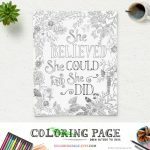 5 Creative Journals For All Skill Levels! 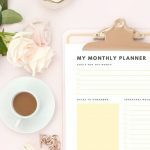 Great ideas and mixing charts. Motivating me to paint in a journal on our vacations this summer! 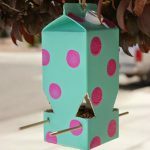 10 Super Simple DIY Bird Feeders For Spring! 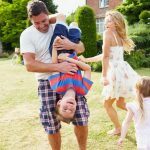 5 Genuine Ways Spend More Time With The Family!